Who can use the CRF? Are you taking part in one of our studies? 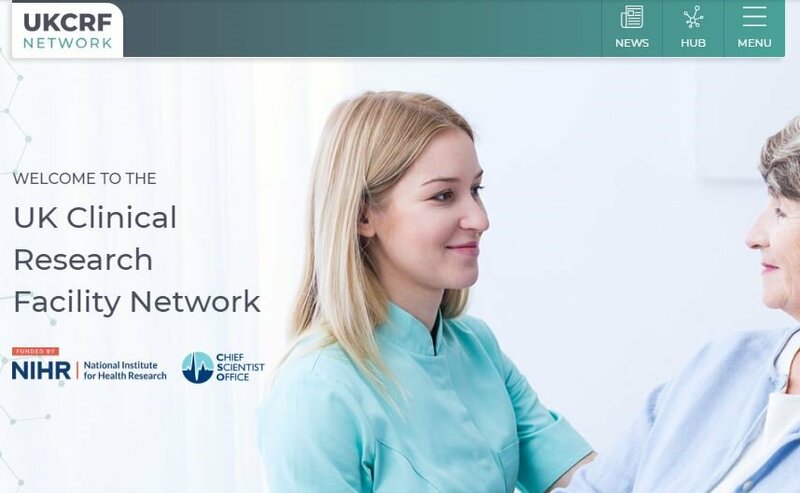 Have you seen the new #UKCRFN website? 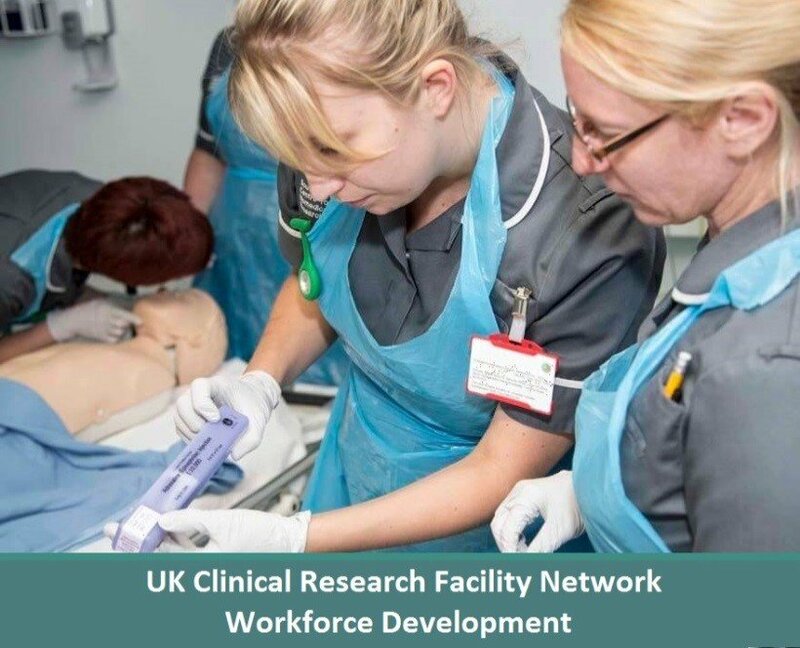 The NIHR/Wellcome Trust Imperial Clinical Research Facility is a partnership between Imperial College Healthcare NHS Trust and Imperial College London.